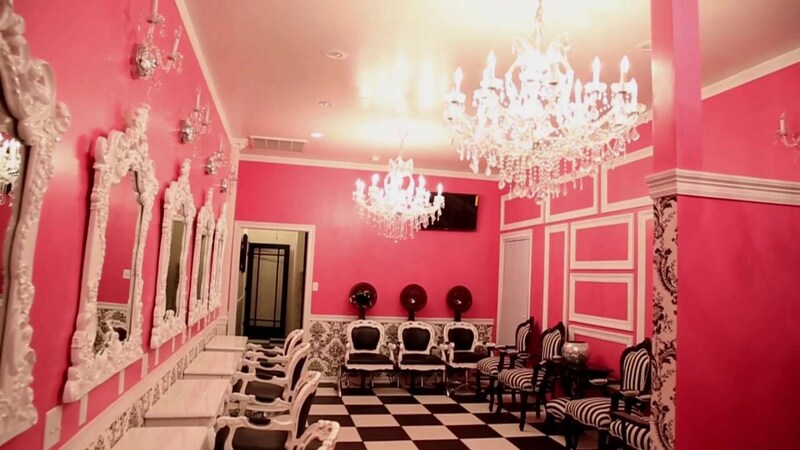 Lace Xclusive's gives viewers a first hand look at one of our most popular products, the silk base closures. 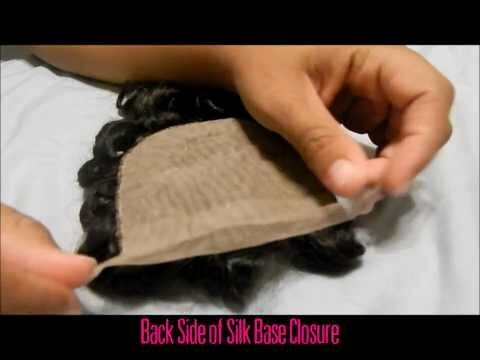 Many don't know the difference between lace and silk base closures. Checkout the video to learn the difference.